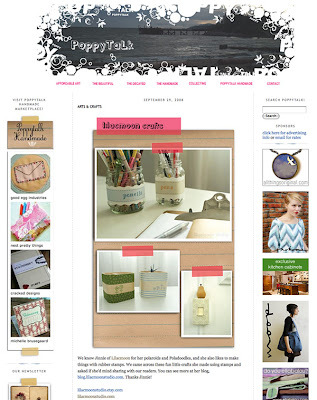 i saw you on poppytalk! your shop and blog are both great. i am going to add your blog to the list on my favs! ah, i knew something looked funny as i was typing the link.. ^^ thanks for pointing that out, adele.